Last week was the birth anniversary of Sigmund Freud (1856-1939), the father of psychoanalysis. 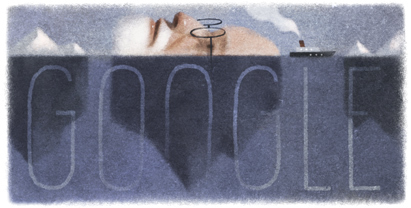 And Google rightly devoted a doodle to him. 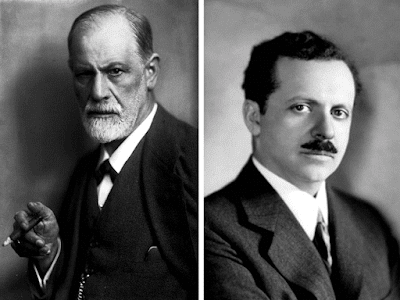 Freud had a lot of controversial accomplishments, some of which are highly debated even today. But what people sometimes fail to acknowledge, is the indirect impact Freud has had on almost everything we as a people witness in today's times. Now now! Doesn't that make him an extremely interesting man to study! And you may ask how he has influenced us so much. So let me take you back in history a bit and explain the phenomenon in the crispiest way possible. 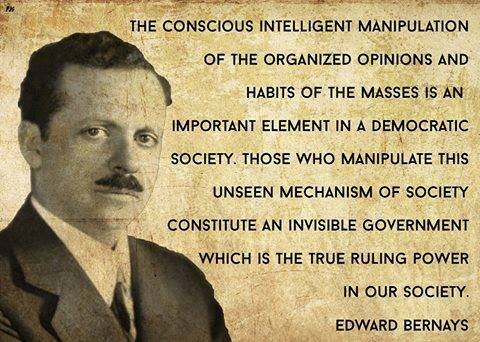 Sigmund Freud's nephew Edward Bernays combined the ideas of 'crowd psychology' along with the psychoanalytical ideas of his uncle, to invent 'propaganda'. In contemporary times, we know 'propaganda' as 'Public Relations' (PR). As a publicist, I often say, we are living in a world where perception is reality. Think about it. Don't we all blindly believe in what we read and are told. Who has the time to research and investigate facts! Earlier journalists used to do that as the torch-bearers of society. But in times of paid media, combined with research via the phone and Google (and less of field work), contemporary journalists are fast losing those traits. So let me take the liberty to repeat my favourite line: We are living in a world where perception is reality. A world driven by PR.